How to Download 8K Videos From YouTube With WinX HD? Want to download videos from YouTube? 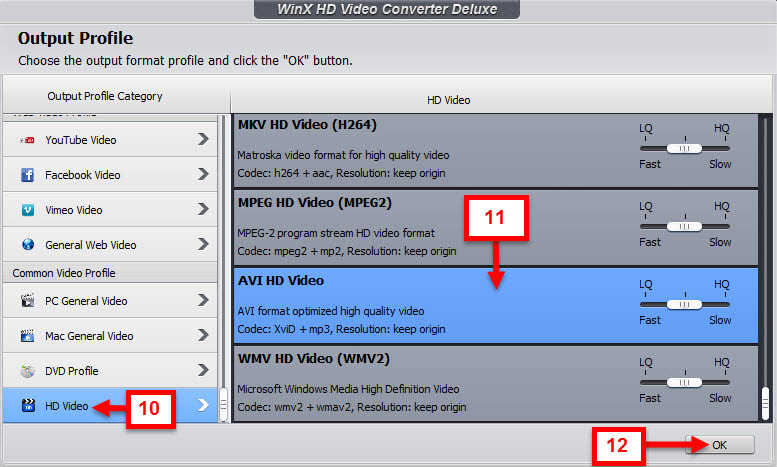 WinX HD Video Converter Deluxe is here to help you! WinX HD Video Converter Deluxe is an all-in-one video software that allows you to download videos from YouTube with impeccable quality. 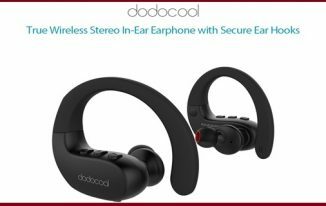 In addition, the software offers you a full control over HD, SD, 4K resolution videos; it provides superb capability to meet high-quality and quick video conversion requirements without using any third party tool, as well. Tremendous video conversion—the software enables you to convert or compress all kinds of HD, SD, and UHD videos that fit all your media players flawlessly. Supporting as many as 370+ built-in audio and video codecs, the video converter lets you convert from MTS/M2TS to MOV/MPEG, MKV to AVI/MP4, WMV to H264, MP4 to AVI, and numerous others seamlessly. Awesome editing—the video converter comes with vivid video editing capabilities, which allow you to trim, crop your videos to make video clips and merge multiple clips to create a new video. The software also lets you add external SRT subtitle files, downloaded from the internet, to your videos before conversion in addition to inner subtitle tracks. Great multi-track HD video support—the software possesses a unique technology, which outshines many of its competitors, to support multi-track HD videos available in diversified formats: M2TS, AVCHD, MKV, HDTV, BDAV, and MPEG-TS. It enables you to choose your desired language(s) out of numerous audio tracks before converting and to auto-fix incorrect data to guarantee a smooth process of video conversion. 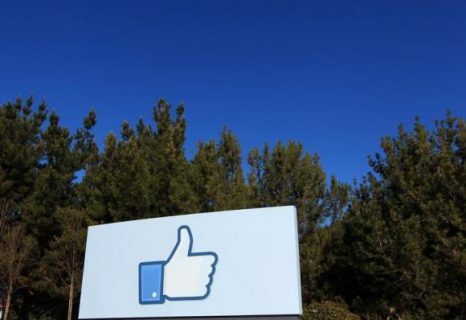 Easy online download—the video converter comes with an advanced online video download engine that lets you download sharp and crisp 2160p/4K videos from over 300 video sites: DailyMotion, Yahoo, Pandora, Break, YouTube, Facebook, Vevo, CBS, Vimeo, and others. The software also allows you to convert your videos, downloaded from the aforementioned sites, to MPEG, AVI, MOV, and WMV for further editing, offline playback, and DVD creation. Highest quality output—the software allows you to optimize image quality, adjust definition, and reduce noise to make your output videos excellent; you do that means of the de-interlacing engine and embedded high quality engine. In addition, all resolution and bitrate parameters are adjustable to balance the file size and video quality. Bonus slideshow creation—the video converter enables you to create slideshows from your PNG/JPG/BMP images in a flash. 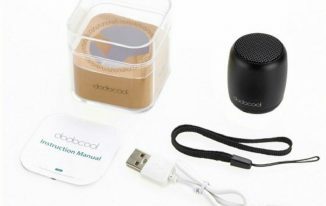 There is photo slideshow maker that lets you share moving sideshows with peers through email and over the internet. Also, it allows you to customize your slideshow with background music and convert it to MP4, AVI, FLV, MKV, and many more. Excellent video transcoding speed—the software lets you avail full benefit of up to 8 cores to enjoy optimum processing speed by means of the multi-core CPU support. 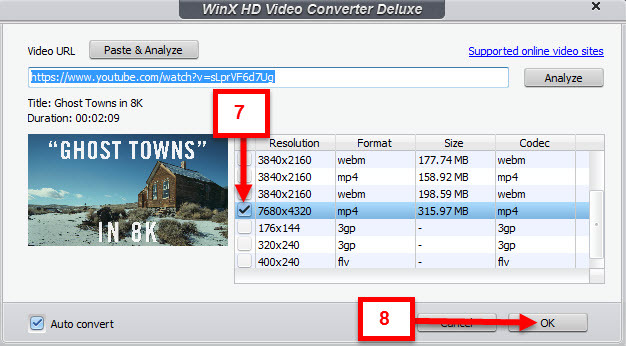 How to Use WinX HD Video Converter Deluxe to Download 8K Videos From Youtube? Download WinX HD Video Converter Deluxe. 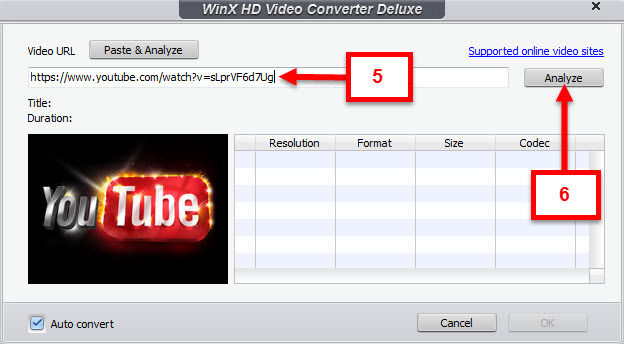 Install WinX HD Video Converter Deluxe by performing the instructions that appear in the installation process. Launch WinX HD Video Converter Deluxe once you have installed the software in your computer system. The WinX HD Video Converter Deluxe window appears (Figure 1). The WinX HD Video Converter Deluxe dialog box appears (Figure 2). Copy and paste the URL of the YouTube video, which you want to download, in the Video URL field (Figure 2). The desired video thumbnail, Title, and Duration appear with the Resolution, Format, Size, and Codec parameters in columns (Figure 3). Select the desired parameters as per the requirements (Figure 3). 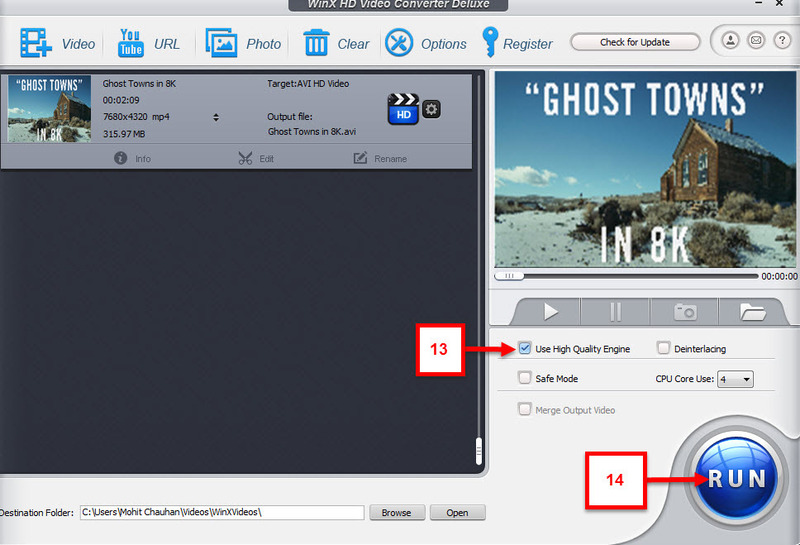 The WinX HD Video Converter Deluxe Output Profile dialog box appears (Figure 4). Scroll down the Output Profile Category section to locate the desired output profile category (Figure 4). Select the desired output profile category (Figure 4). Select the desired output profile in the right pane (Figure 4). The selected video thumbnail along with the chosen settings and parameters appears in the left pane (Figure 5). Select other options according to your requirements (Figure 5). Once the process completes, the output folder appears with the downloaded video. 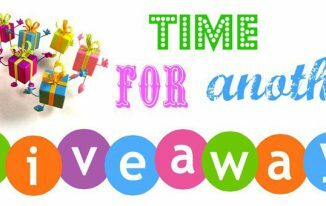 Here comes the big part for the TTW readers – the giveaway! Digiarty is currently giving away its WinX HD Video Converter Deluxe, each worth $49.95 for free! Do grab you copy from the WinX HD Video Converter Deluxe Giveaway page, on or before 30th June 2015. WinX HD Video Converter Deluxe is an unparalleled tool to download videos with immaculate quality from numerous websites. You also get to convert your videos to any other format of your choice. 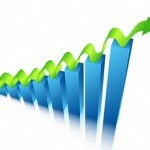 The user interface is extremely handy and easy to utilize, as well. 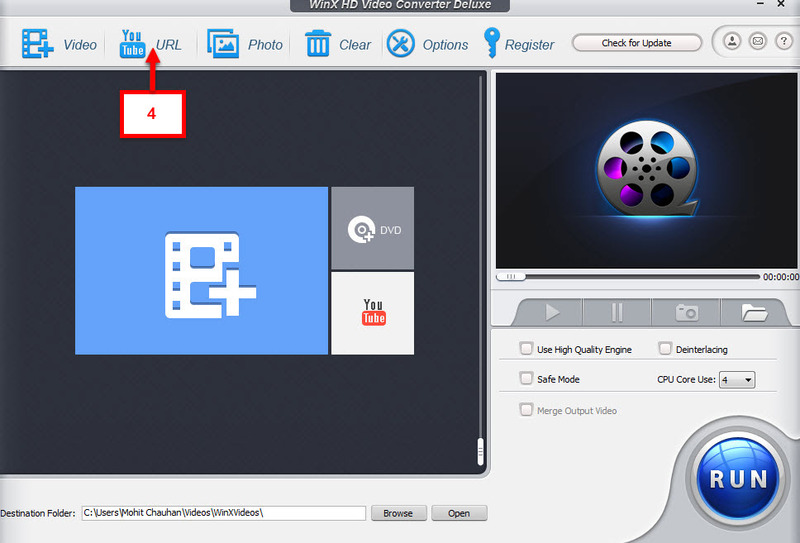 Overall, if you are a video lover, WinX HD Video Converter Deluxe is the real deal for you. I often use allavsoft to download youTube 8K Video to MP4, AVI, MKV, MOV, TS, WTV, WMV.